Work – Whether used in a wireless mouse, for high-powered LED lighting, a laser level or stud finder, Energizer®Ultimate Lithium™ batteries help you stay powered up on the job. Home - When capturing memories with your digital camera, protecting your home with a security system, or managing your remote-controlled home devices, you want the World’s Highest Energy AA/AAA batteries. 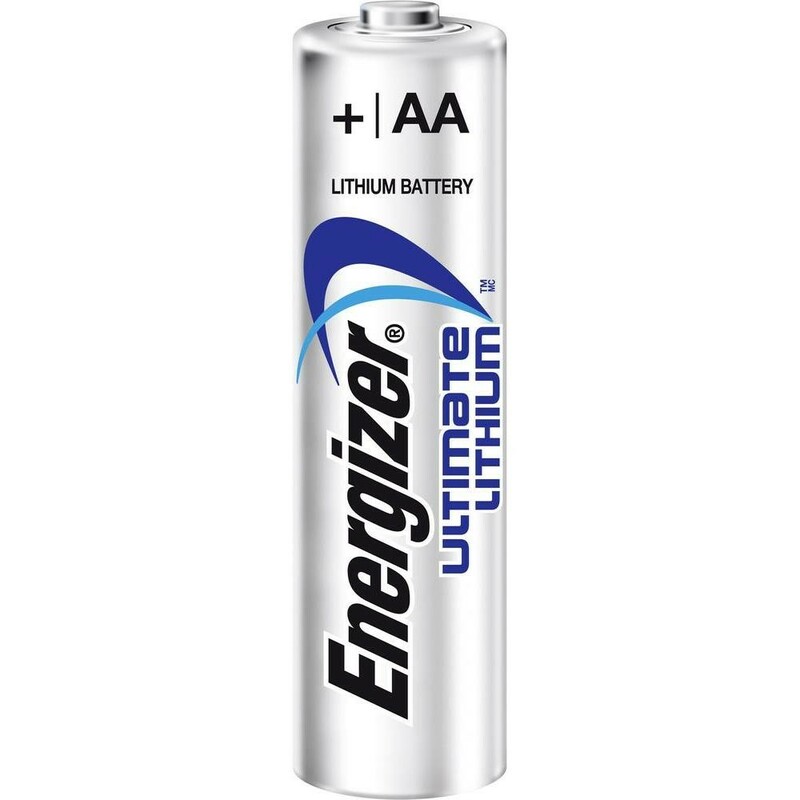 Look to Energizer® Ultimate Lithium™ batteries as essential products for a smart home. By using longer-lasting & reliable batteries, consumers use fewer batteries, create less waste, and have less impact on the planet. We're leading the journey to a future where Energizer has a positive impact on the world. Join our Journey!